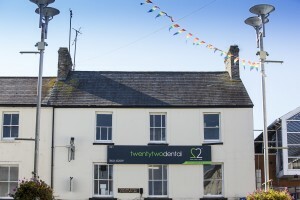 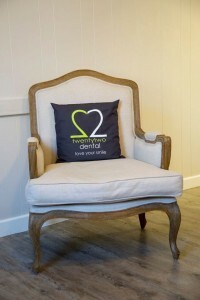 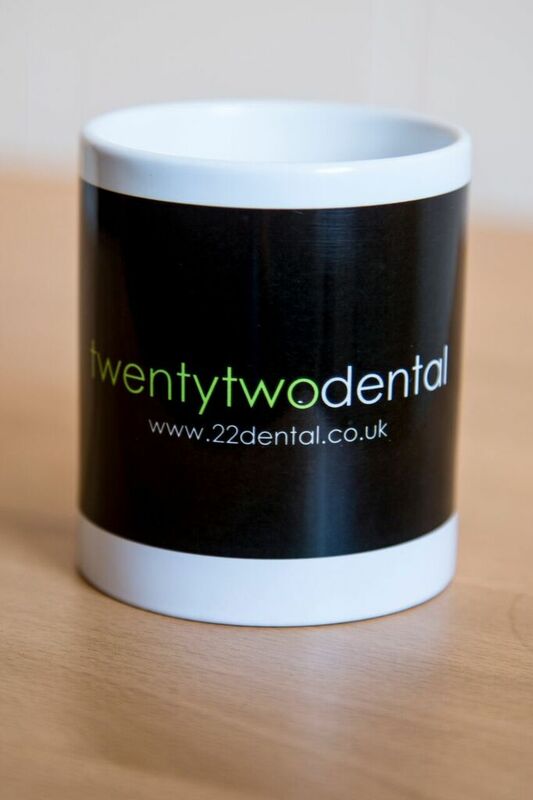 There has been a dental practice here at 22 Dental since 1927. 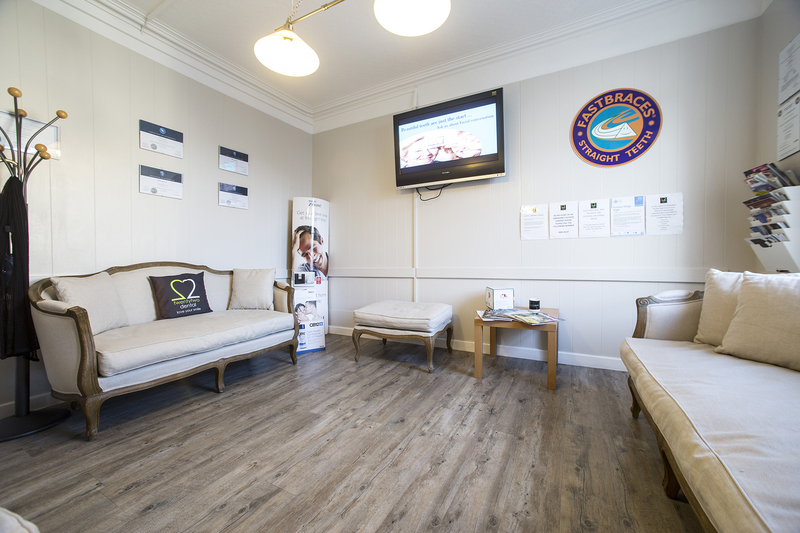 The practice has recently undergone an extensive refurbishment and there are plans for further expansion in the next couple of months. This has provided a modern and comfortable environment for both staff and patients. 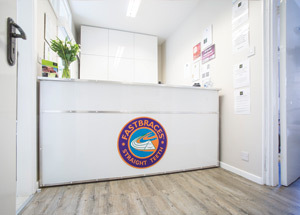 We have a dedicated decontamination room in line with HTM 01-05 guidance and a fully integrated computer and digital radiography network. 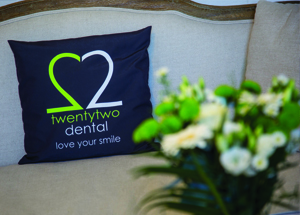 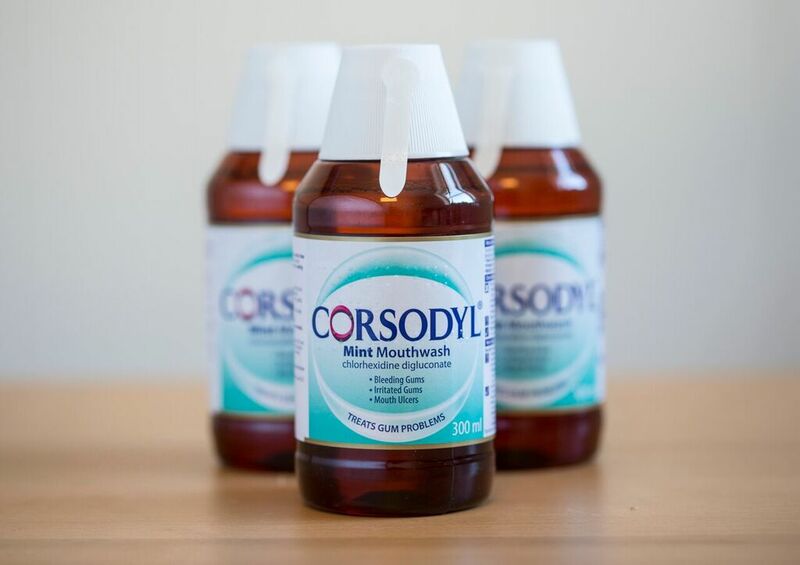 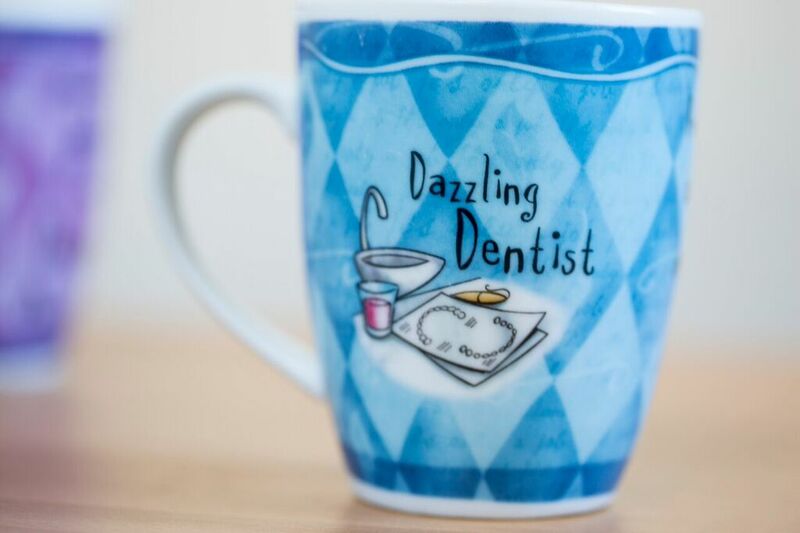 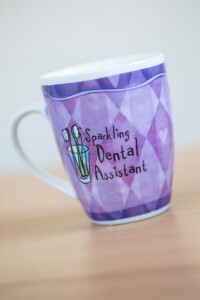 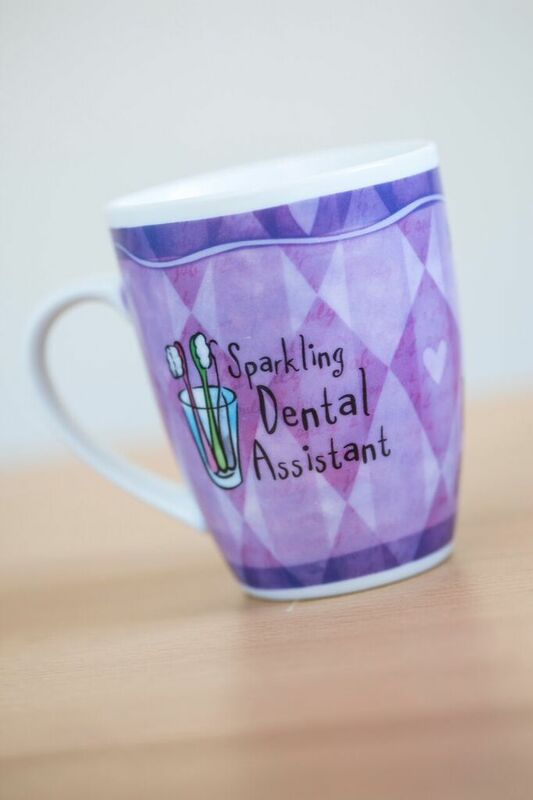 Our mission is to provide the highest standards of dental treatments in a relaxed, friendly and caring environment. 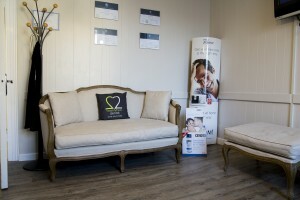 At all times we will treat you with dignity, respect and understanding. 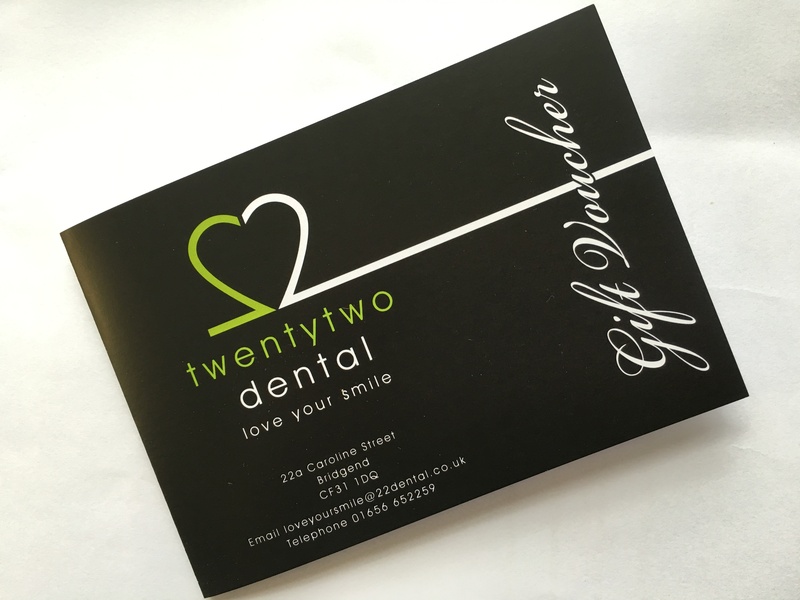 Read our Practice Leaflet. 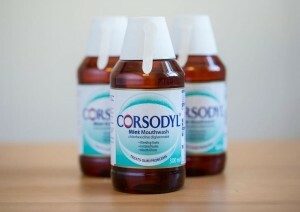 We promise to listen to your comments and suggestions and respond with respect, openess and transparency. 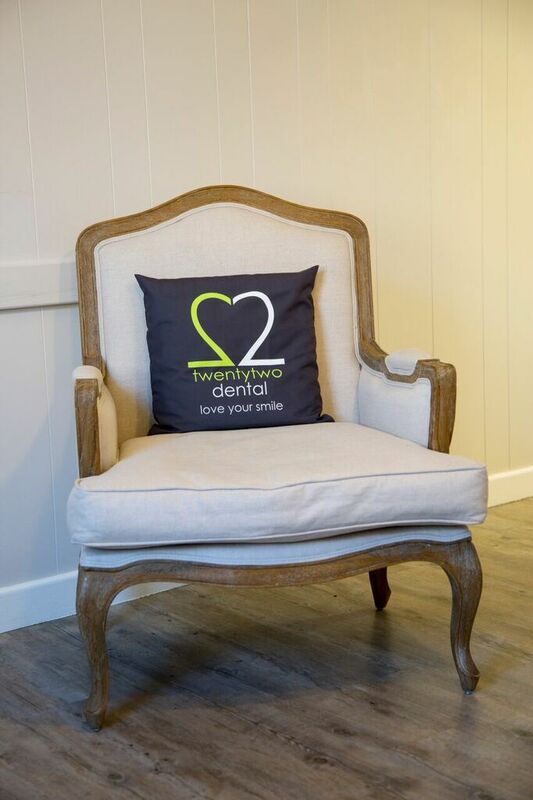 We will always provide a positive and safe environment for both patients and staff. You can read our HIW Inspection report for yourselves. 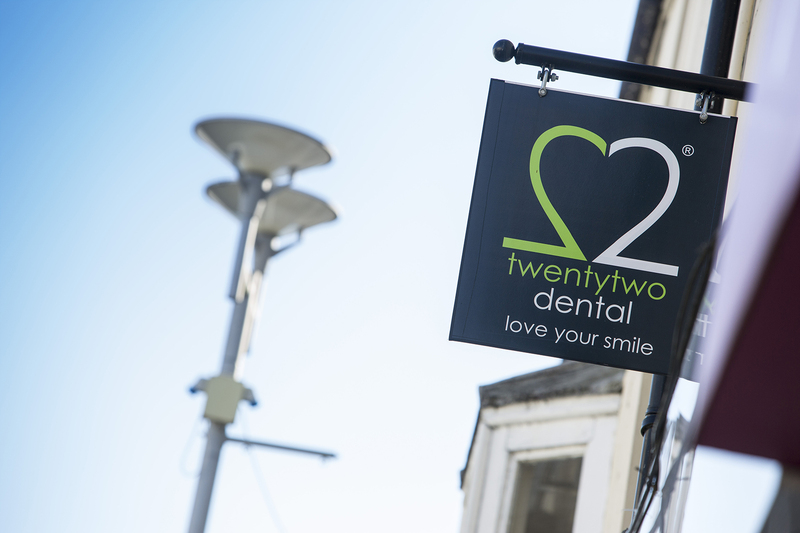 We are committed to providing state of the art technology coupled with years of professional experience and advances in cosmetic dentistry.